The newest, hairiest and tenth member of the Brown clan is Mr. Cupcake, a spirited young pup who is eager for adventure and always looking for his next chew toy. 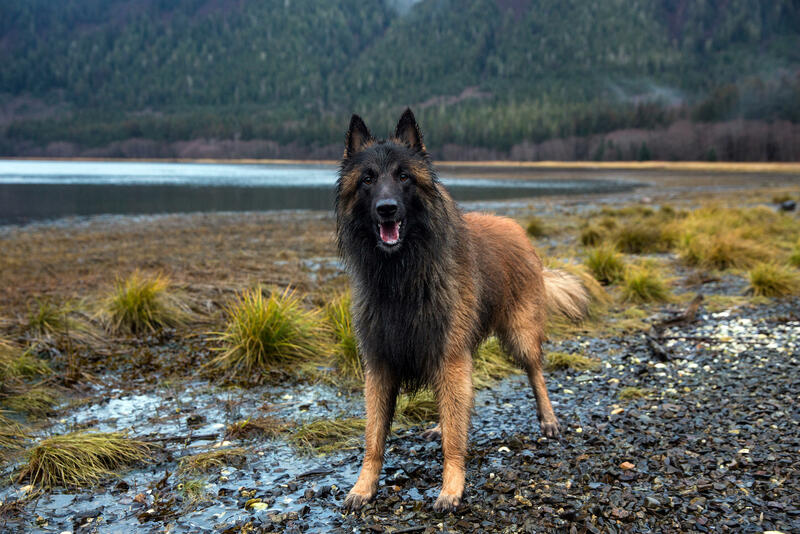 Mr. Cupcake is a Belgian Tervuren, a sheepdog known for being intelligent, protective and family-oriented. All of the Brown kids were excited about this newest member of the family, especially Bird and Rain.